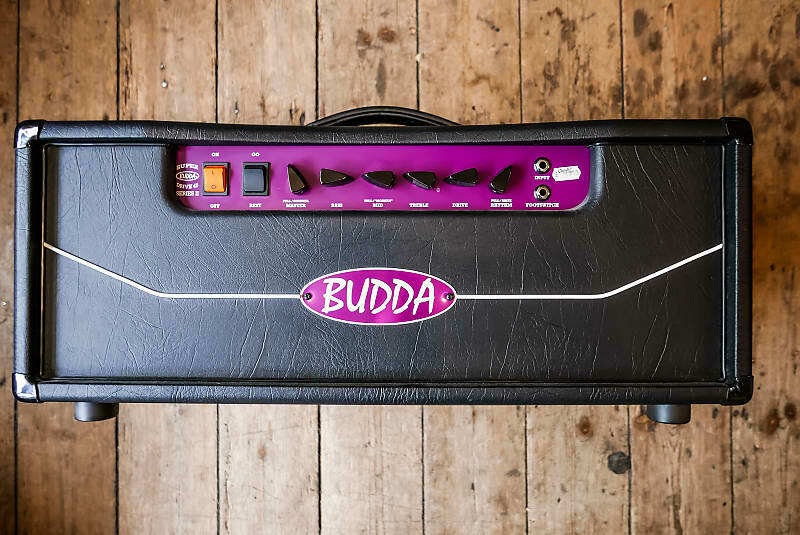 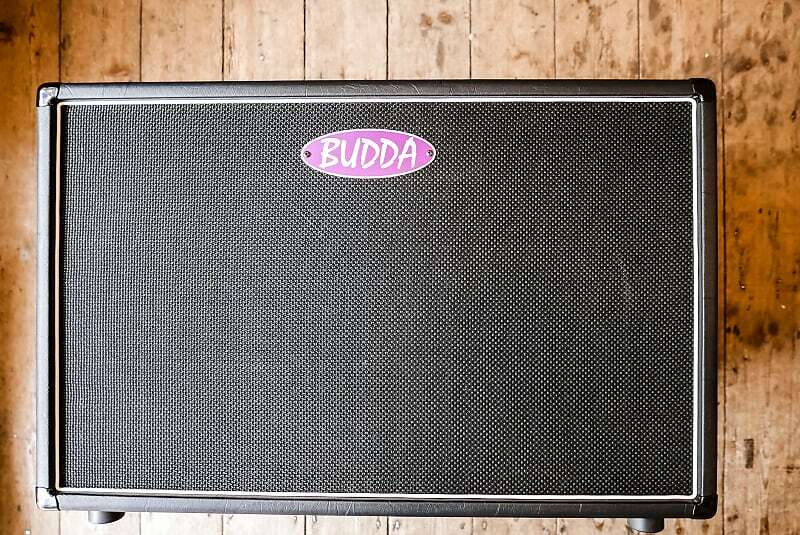 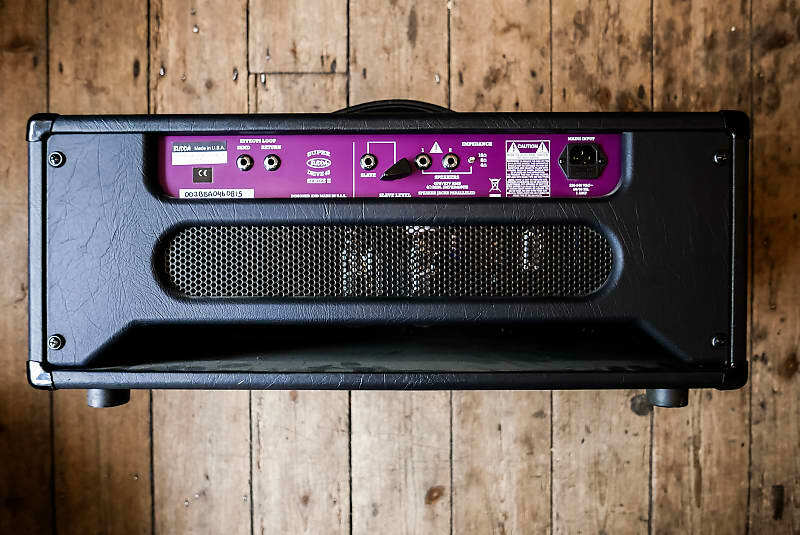 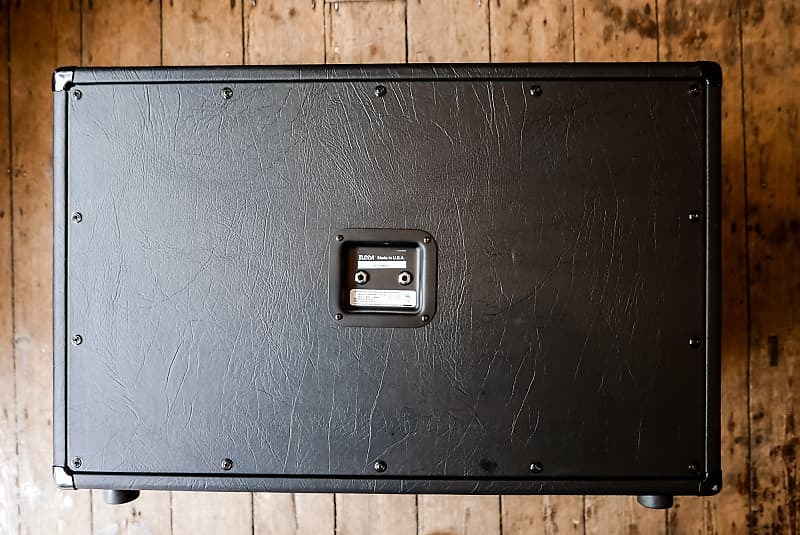 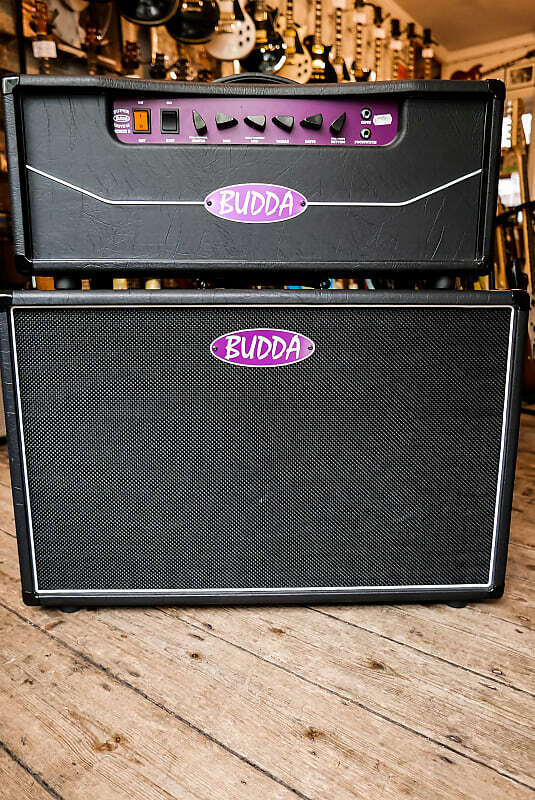 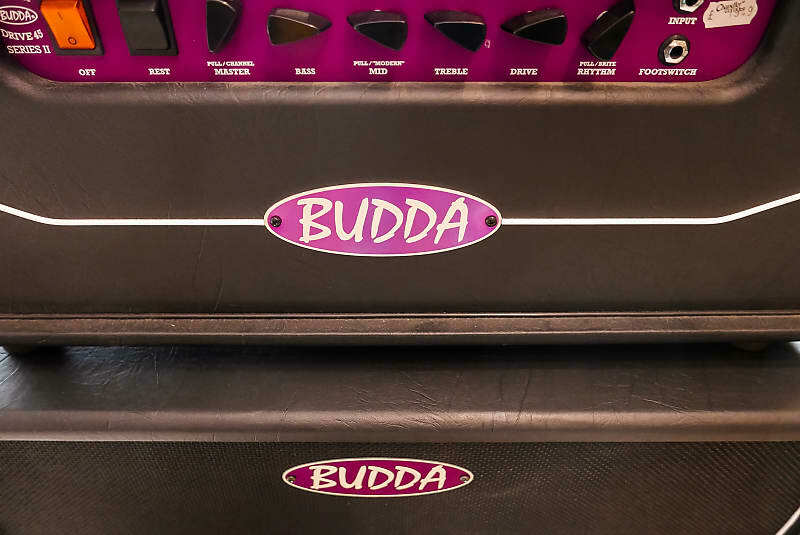 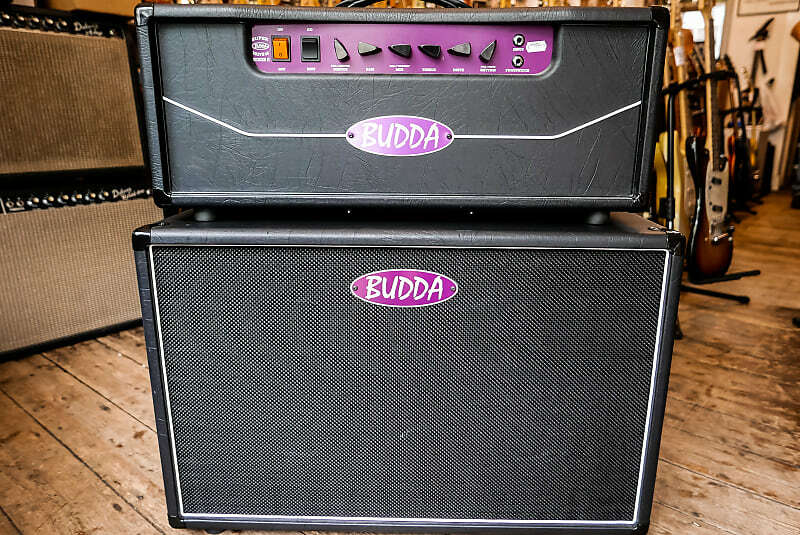 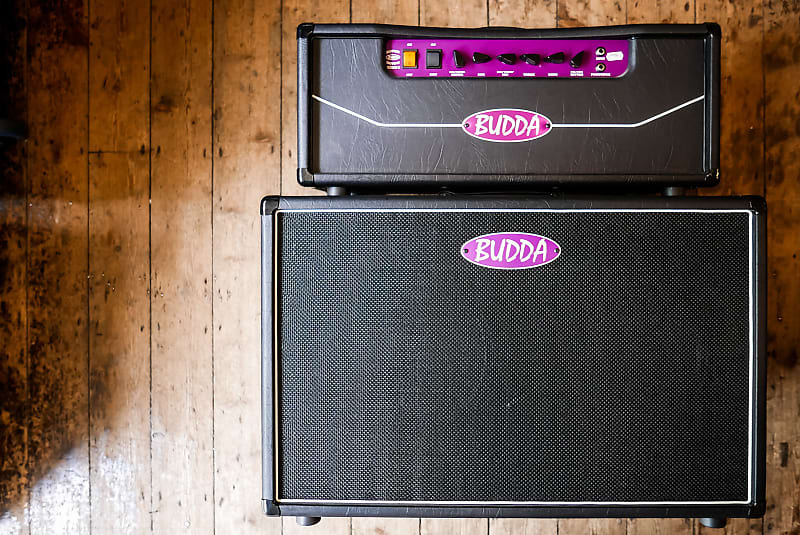 Budda super drive 45 S2 + 2 x 12 closed back Cab. 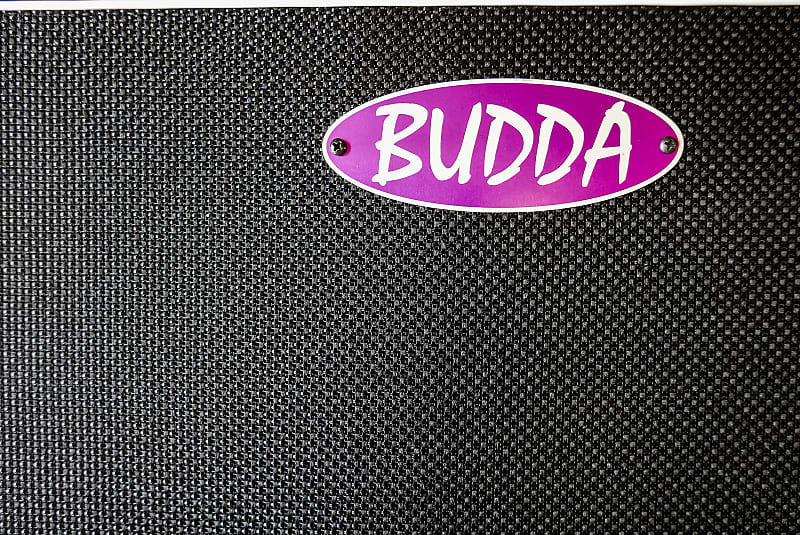 45 watts. 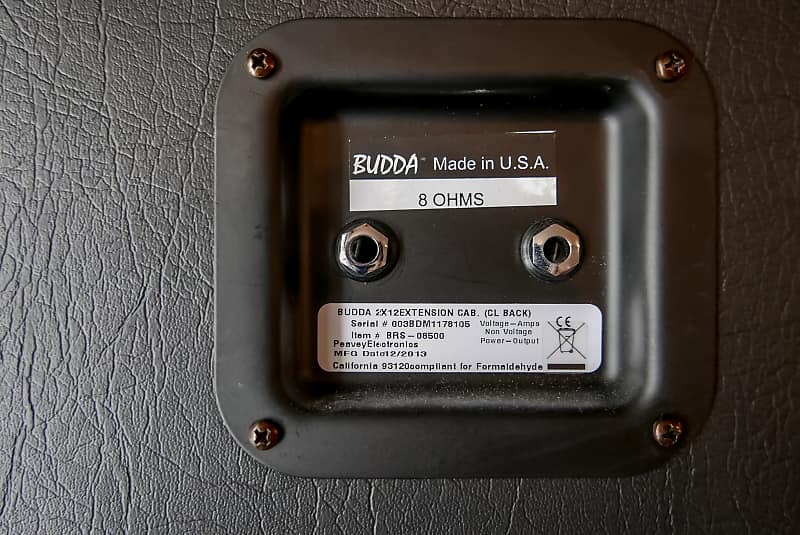 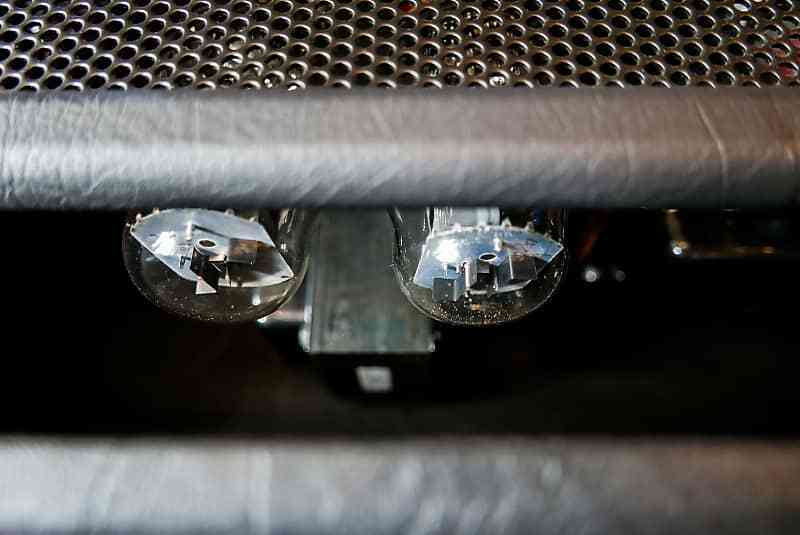 12AX7 high-grade preamp tubes. 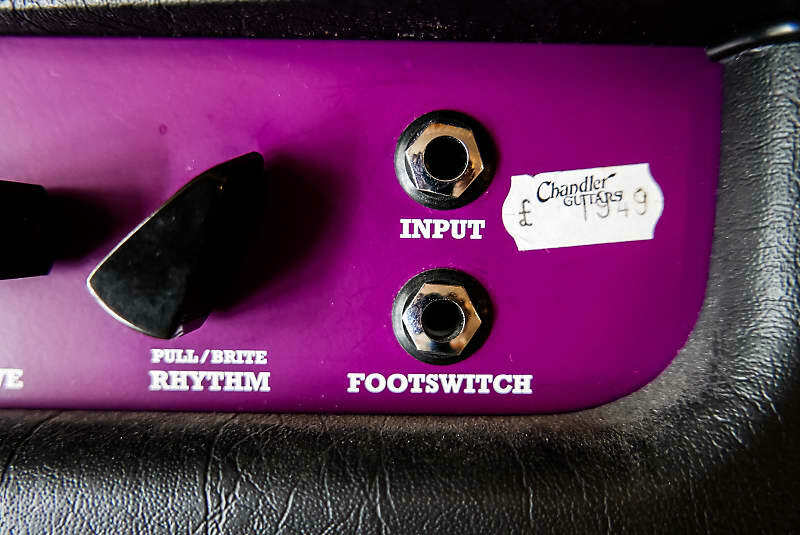 Rhythm and Hi Gain channels. 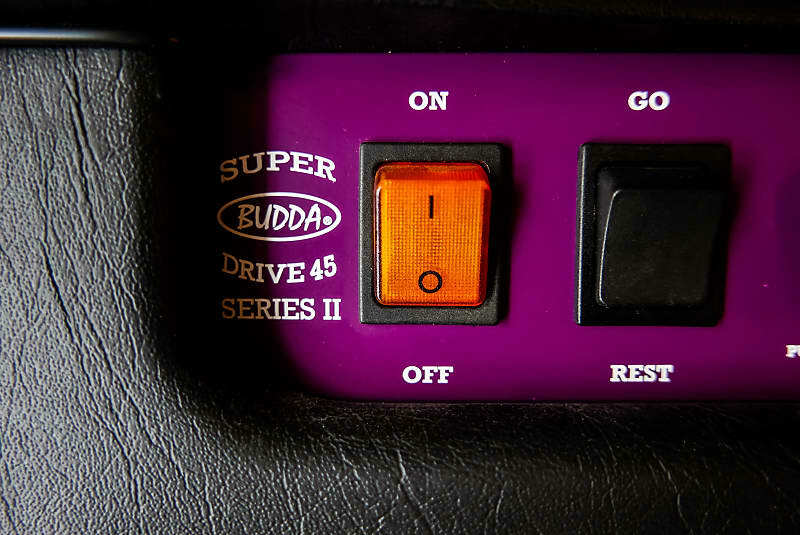 Treble, mid and bass controls. 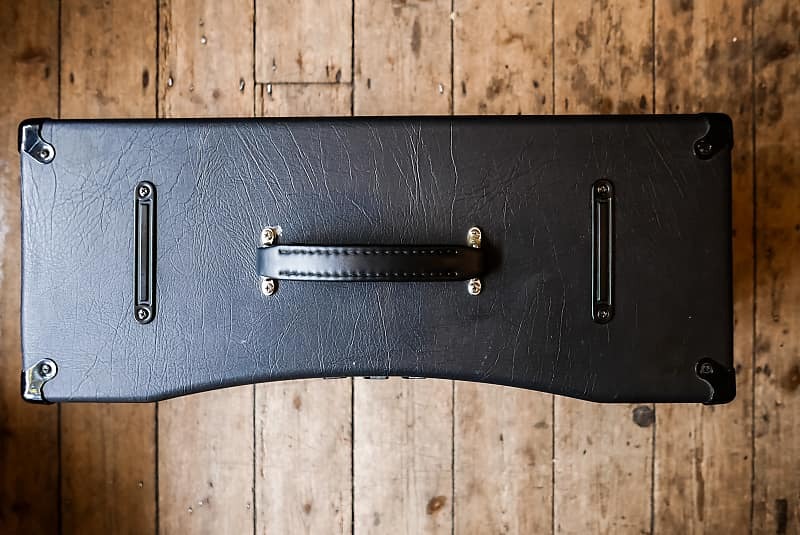 Pull "Modern" Mid function. 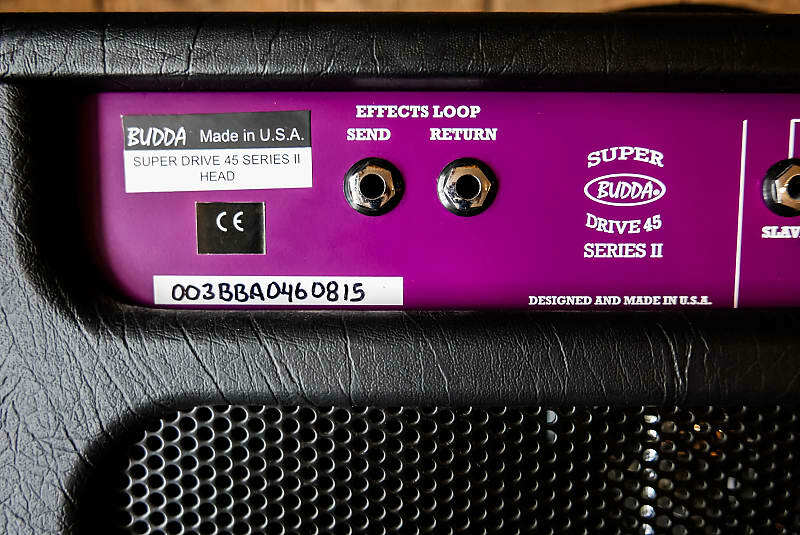 Pull "Brite" on Rhythm volume.